The Amazon allows unrestricted access to nutrient and water by allowing the plants roots to grow into a chamber where they are constantly misted with a highly oxygenated nutrient solution. No growing medium is needed other than a few clay pebbles to support the plants. More experienced growers will achieve faster and more vigorous growth rates using these types of system. The Amazon offers a four point, 360 degree distribution system that showers the whole root area leaving no blind spots. 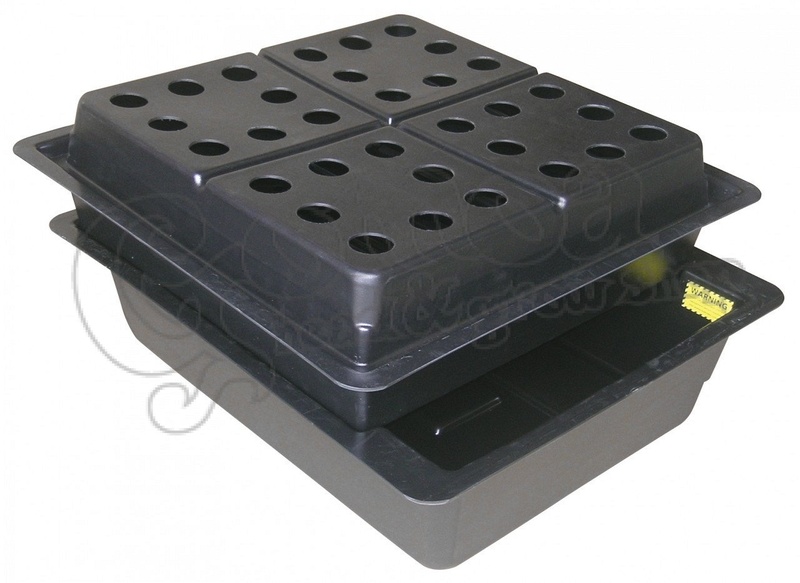 Eliminates the need for heavy and cumbersome growing substrates.